As the days get shorter and the nights get chilly, free training is an added incentive to keep active during the winter months. Joining the gym can cost a fortune, but you don’t have to splash out on a pricey memberships in order to stay in shape. and for people on a budget there’s plenty of free activities in London. From local running clubs to weekly yoga classes, here’s the best of the bunch for free fitness classes in London. If you're on Brick Lane, duck into the new-ish Adidas Studio to enjoy a selection of weekly women-only fitness classes. 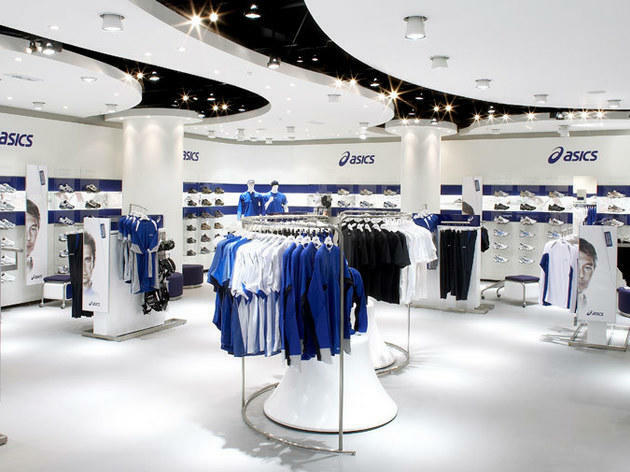 The Adidas Studio runs a range sessions, from yoga to running to boxercise, which are hosted by their array of fitness ambassadors. All classes are free and can be booked through a chatbot on Facebook Messenger (welcome to the future, btw). See more details here. 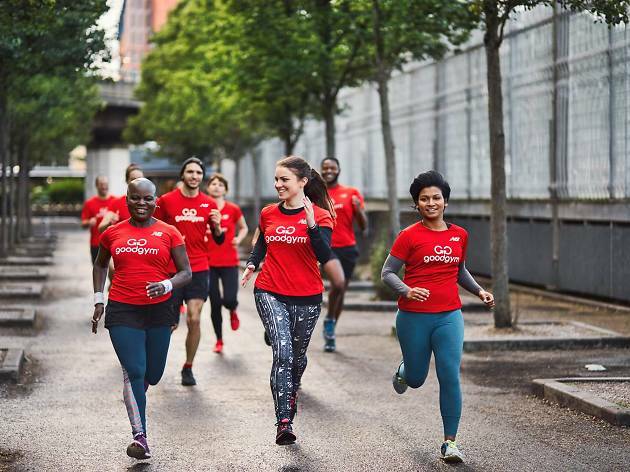 If it's a scenic run you're after, Asics' social run takes place every Monday and Friday, leaving from their Oxford Street store. 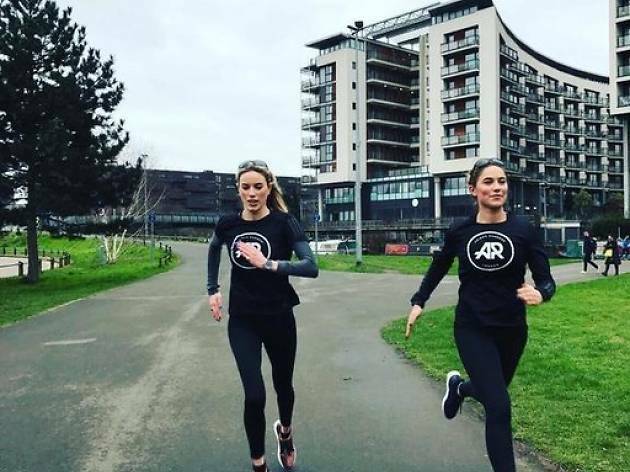 If it's drills and conditioning that you prefer however, their bootcamp (taking place straight after the social run, so back to backing is an option) focuses on strengthening, preventing injury and improving the efficiency of your run. 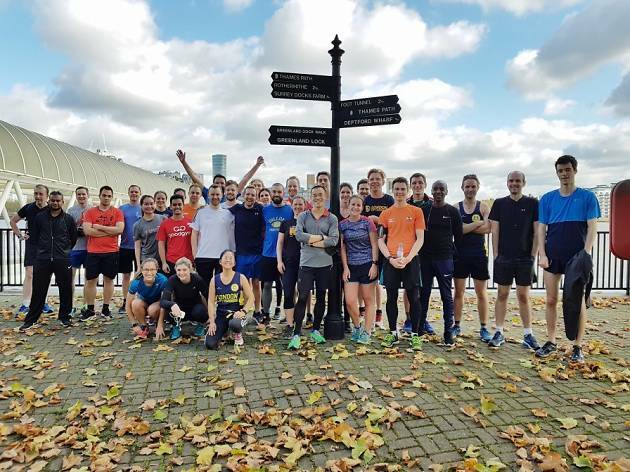 London City Runners is the biggest free running club in the capital. But it's not just its size that the club boasts about – City Runners is proud to welcome every type of runner, from total newbies to veteran marathoners. Runs take place three times a week (Tuesday evening, Thursday evening and Sunday morning), starting at 130 Druid Street. There are three different speed groups at each session, so every level is catered for here. See more info here. 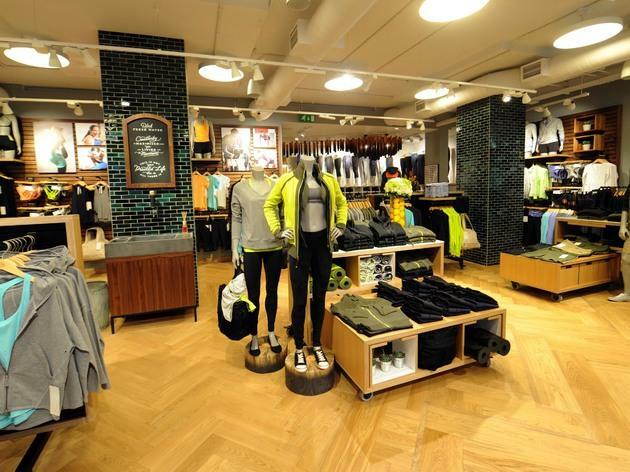 There’s a lot more to a Lululemon shop than just covetable exercise gear. 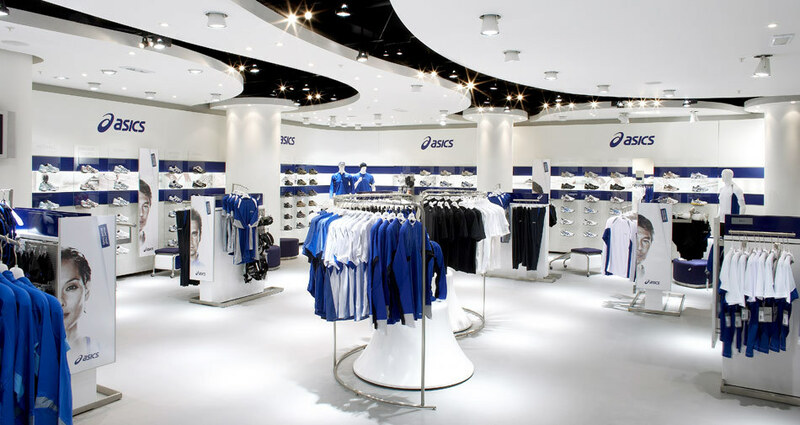 Many of their London stores, including the flagship in Covent Garden, King’s Road and Spitalfields, host both a weekly run club as well as instore yoga sessions, all for free. All abilities are welcome for both too. Classes, days and times vary at all branches, so call up your local branch in advance booking info. 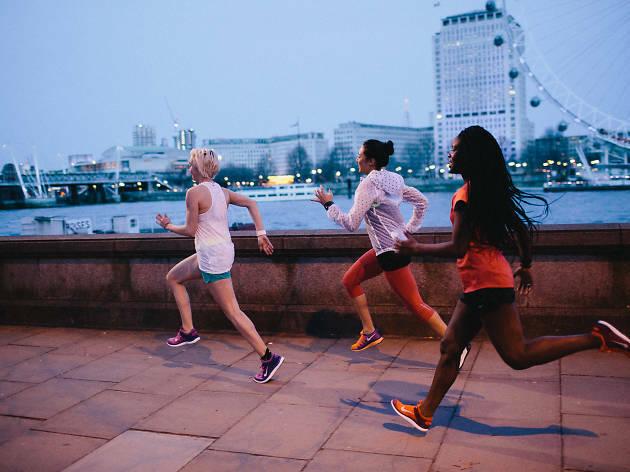 If you’ve clocked a solid posse of runners breezing through King’s Cross, Battersea Park or Niketown in the evening, you’ve probably spotted NRC – Nike’s free run club. 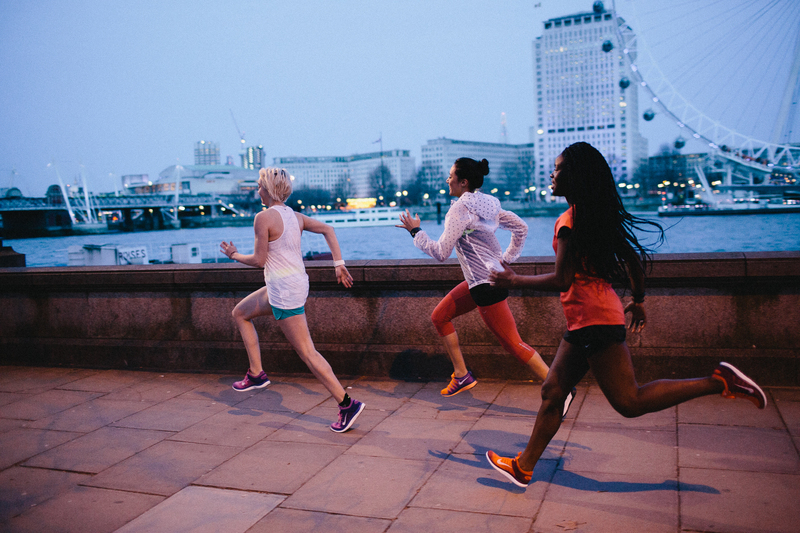 The clubs, hosted by Nike's own buff coaches, are open to anyone who wants to learn how to run like the pros. Alternatively, there’s the Nike Training Club for all fitness levels, covering interval training, core workouts and cardio drills. Find your local club here. The next time you just want to ‘turn up and tone up’, head to Our Parks – that’s the motto of this brilliant initiative that works with local communities to bring free fitness group classes across the city. 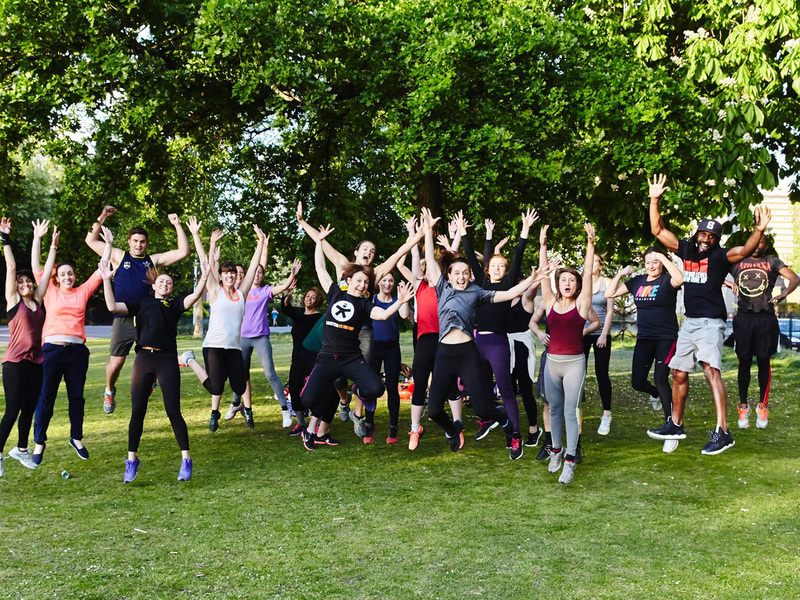 They’re led by qualified instructors and you can join anything from BoxFit at the Olympic Park to yoga in Victoria Park – just remember to register online and book ahead. 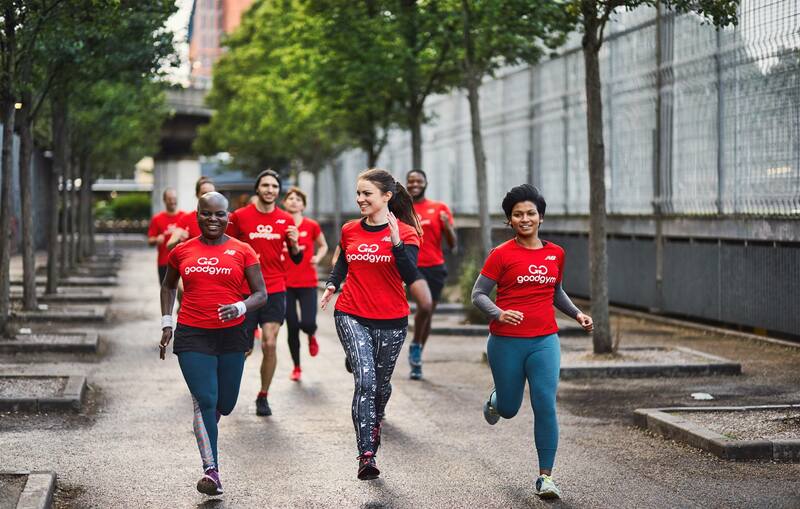 Give yourself a reason to pound the pavements with GoodGym’s feelgood fitness sessions, which combine running with community projects and helping older people. You run there, do your bit, then run back. Taking part is totally free (with an optional £9.95 monthly donation). With over 70 classes to pick each week, it’s no wonder yummy mummies flock to Sweaty Betty to keep their fitness on track. But to sign up for a class, it’s fastest fingers first – places can be booked up to a week in advance so simply register online and keep your eyes peeled for a free spot. 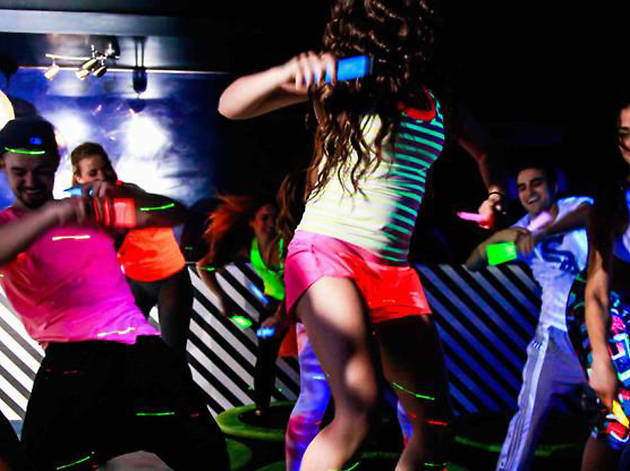 Now active in over 12 countries across the globe, Happy Boot Camps is a huge project to get people up and active. 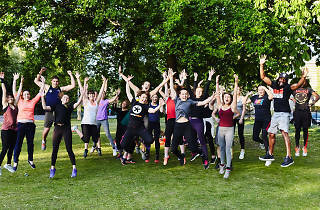 Their London group meet every Saturday and Sunday at 10.30am, and groups can expect a tough but feel-good workout with bodyweight training, running and competitive games. See more info here. If you’re steady on your feet and are looking for an alternative way to keep fit, join in with the weekly roller skate session. Staffed entirely by volunteers and run purely for the love of skating, the London Friday Night Skate departs from Wellington Arch at Hyde Park Corner every Friday at 8pm, and Serpentine Road in Hyde Park every Sunday at 2pm. See more info here. Looking for something more unusual? 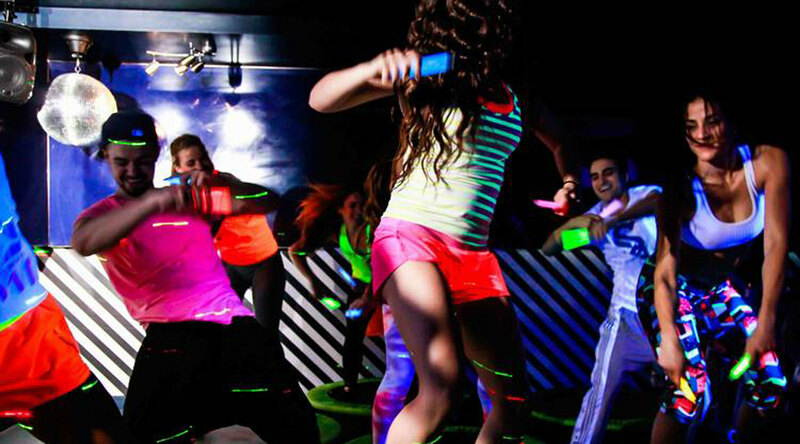 Anyone for wrestling, hula-hooping, trampolining, kayaking, pole-dancing or disco-yoga?